This week we&apos;re highlighting Part II of Laura&apos;s adventure in trying to pull off seeing all 13 Connect Pass locations in one day. The Connect Pass allows you to visit as many of the 13 locations that you can squeeze into a day but although Laura barely managed to hit all 13 I think getting 4-5 would be considered an action packed day. In this video she stopped at the locations in the downtown area including the Discovery Gateway Children&apos;s Museum, the Clark Planetarium, Lion House Pantry where they enjoyed lunch thanks to the Connect Pass and the Tracy Aviary. 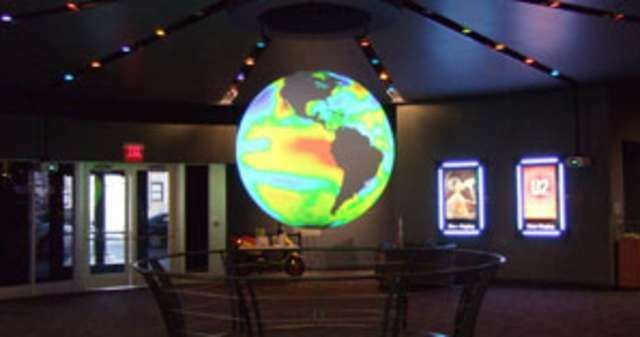 The starting point for this episode was the Museum of Natural History located on the University of Utah campus which is just east of the downtown Salt Lake area. --next week we&apos;ll post Part 3 of the 13 Connect Pass Locations in a Day series.